Valentine's Day: Indian tourists choose offbeat destinations, adventure sports over candle-light dinners! The data also showed a shift in people's interest to explore places that are not usually favourites among tourists. 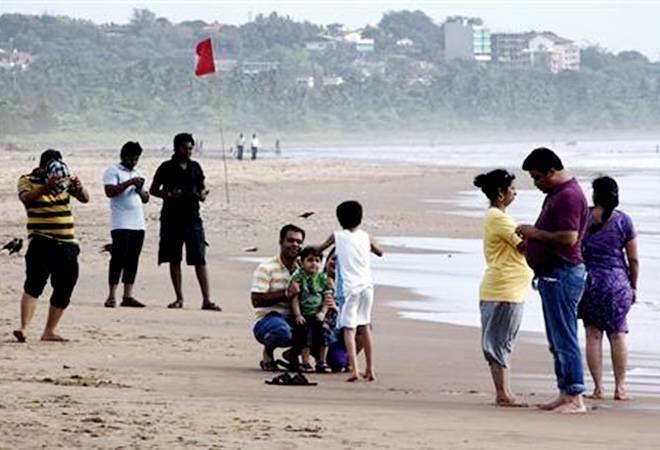 The number of Indians going on a holiday this Valentine's Day has seen a significant uptick, according to a survey. A recent data by travel agency Thomas Cook India has shown a 27 per cent jump in their bookings. The data also showed a shift in people's interest to explore places that are not usually favourites among tourists. According to the data, people have chosen to visit places like Japan, Fiji, Morocco, Tunisia, Hungary, Czech Republic, Greece and South Africa, though countries like France, Switzerland, Italy, Bali, Langkawi (Malaysia), Mauritius and Maldives continue to be the sought-after destinations. Approximately 60 per cent of all bookings made around Valentine's have been done from cities like Mumbai, Delhi, Bangalore, Pune, while 40 per cent bookings have been done from states such as Kochi, Jaipur,Madurai, Lucknow and Chandigarh. Millenials make up 47 per cent of all bookings. A large number of people have also chosen to try adventure sports during their trip, instead of going for the traditional candle-light dinners, sunset cruises, couple spas etc. The activities that people have decided to take up include quad-biking, snorkelling, sailing trips, bungee jumping, zip lining/zorbing, kite boarding/wind surfing, sea-plane tours, scenic self-drives etc. Among domestic destinations, Dharmshala, Manali, Kerala, Goa, Dalhousie and Udaipur are apparently the top choice. The data also showed a 20 per cent rise in bookings from solo travellers. The bookings saw more women going solo to visit safe destinations like Singapore, Malaysia, Indonesia, Dubai-Abu Dhabi, Japan, Korea, Thailand, Sri Lanka, Bhutan, Shillong etc.